A recently completed seven-million dollar renovation at Fairmont Tremblant has dramatically transformed the hotel’s main public spaces, spa and restaurants. 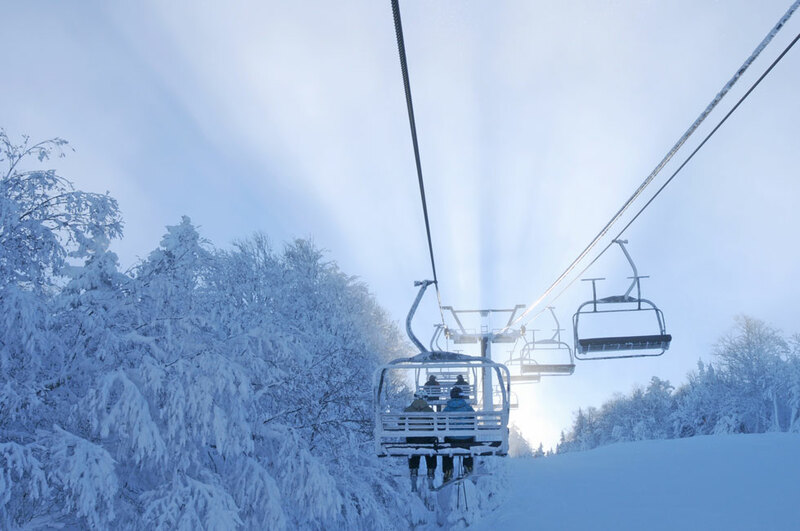 If you’re craving downhill skiing action or simply seeking total relaxation, winter weekends here are sure to leave you feeling completely rejuvenated. 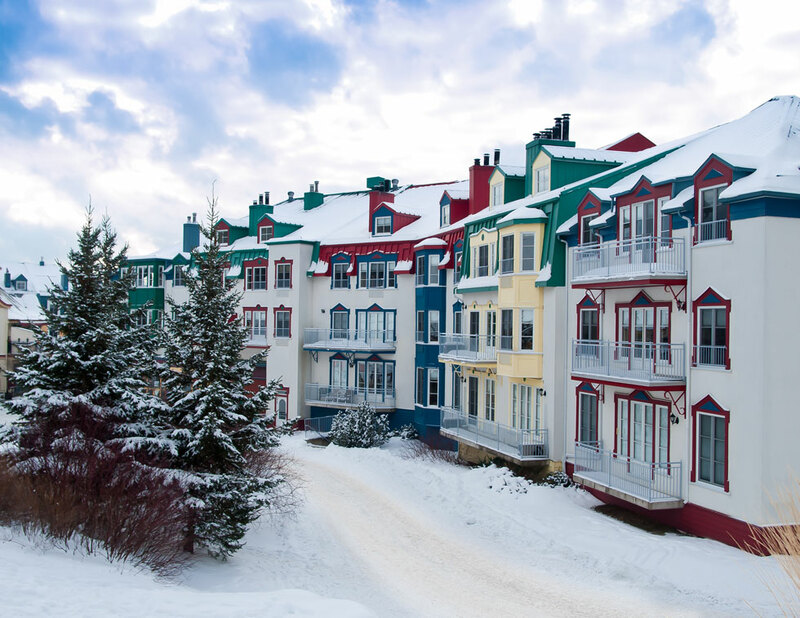 Handily situated at the foot of the slopes, Fairmont Tremblant is the only ski-in, ski-out hotel in Tremblant. You can hire equipment, buy lift tickets and arrange lessons within the hotel, and a ski valet takes care of your skis and snowboards at the end of each day. Whether you’re a novice or a diehard skier dedicated to hurtling down black diamond chutes, you’ll find trails for every level among the nearly 100 runs at Tremblant. The resort enjoys around 450 cm of annual snowfall, with more than 1,000 cannons on hand to top up the white stuff when Mother Nature isn’t playing ball. On Mondays and Fridays from January to March, Fairmont Tremblant guests have the chance to ski first tracks with hotel employees who belong to the Fairmont Tremblant Ski Club. These passionate skiers delight in showing you the locals’ favourite runs and sharing hidden spots on the mountain. You’re able to access slopes 45 minutes before the official opening. When you’re ready for a break, ski back to the hotel for a relaxing lunch at Ricochet Café & Terrasse, a laid-back spot on the pool terrace. 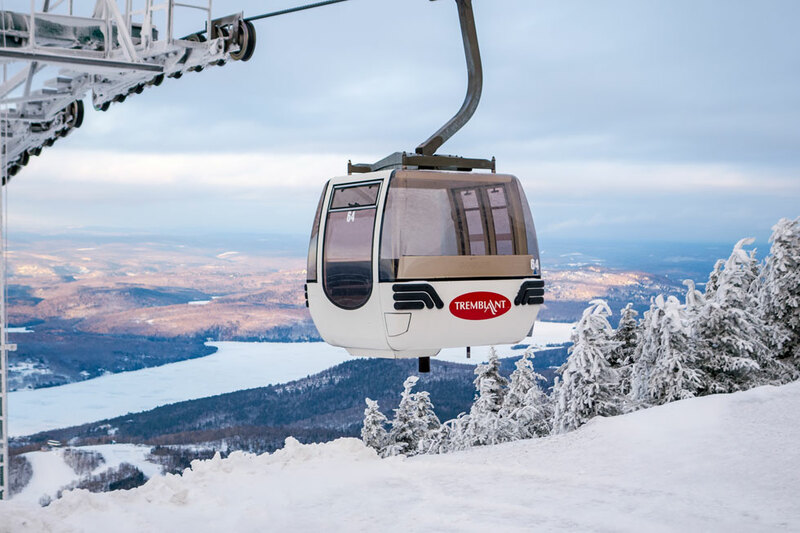 Mont Tremblant’s winter activity line-up extends far beyond downhill skiing. For a gentler pace, you can weave through forests and along the Diable River on more than 75 km of groomed cross-country ski trails. Interpretive signs on several routes introduce you to flora and fauna you might spot along the way, such as white-tailed deer. If you’re new to the sport, lessons are available. Dune buggies might sound like a summer activity, but at Mont Tremblant, you can also tackle snowy tracks on guided off-road buggy tours. These 4x4 vehicles have twice the horsepower of an ATV and come with a heated cabin to keep you cozy on chilly days. A guide accompanies you as you drive the scenic Club Quad Iroquois trails close to Mont Tremblant National Park. If you’ve always fancied flying a chopper, Mont Tremblant helicopter can help you realize your dream. The pilot a helicopter tour kicks off with a 45-minute classroom session before whisking you into the skies for a spectacular 30-minute aerial view of the Laurentian Mountains, during which you have the opportunity to get behind the controls. Two passengers can join you for the ride (if they dare!). Travelling with kids? Guests of the hotel enjoy free ice skating and night tubing, both guaranteed to elicit plenty of shrieks and giggles. Fairmont Tremblant completely revamped its food and beverage outlets in 2017, making it a go-to dining destination. Choux Gras is an elegant brasserie with village views, headed by Chef Yves-Benoit St-Cyr. Your meal begins with such mouth-watering starters as duck foie gras and pan-seared escargots, while generous meals served family style include a whole organic chicken and a seafood tower. The focus here is on local, seasonal produce. Le Comptoir, meanwhile, is known for its delicious breakfast and weekend brunch buffets, with a chef’s counter offering made-to-order eggs and omelets. The hotel’s après-ski scene revolves around the buzzing Axe Lounge Bar, where you can tuck into shared plates of fine, local cheeses and charcuteries such as homemade beef jerky. Enjoy these nibbles with original cocktails like the Old-Fashioned Fairmont or a chilled glass of Neige Première, a Québécois ice cider. You might pull up a stool at the huge bar to watch the expert mixologists work their magic, cozy up by the fire, or grab a table by the floor-to-ceiling windows overlooking the village. Sipping bubbly by the heated outdoor pool is another option, and may tempt you away from the slopes for total reinvigoration at the hotel’s Moment Spa. Stylishly renovated in 2016, the spa offers a calm retreat with an extensive menu of treatments guaranteed to soothe away any ski-related muscle aches. Relieve sore legs with a deep tissue massage and re-energize with a water garden body wrap, involving a tantalizing mix of bamboo, lotus and water lily. A short drive from the hotel, Scandinave Spa Mont Tremblant offers a rustic, Scandinavian-style experience with hot and cold baths, a Finnish dry sauna and relaxation areas in a forested setting beside the Diable River. Infinité, a new extension opening in December 2017, features an infinity-edge hot tub along with a Nordic plunge pool and waterfalls. 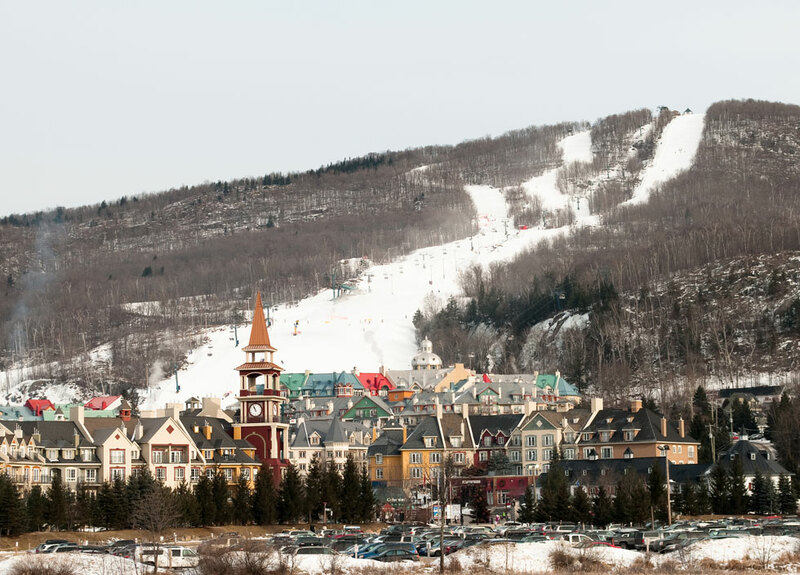 Once refreshed, it’s time to check out Mont Tremblant’s eclectic shops. You can stock up on top-of-the-range equipment from major brand stores such as Atomic and Burton and kit yourself out in the latest, high-end outdoor wear from the likes of Columbia and Helly Hansen. Be sure to explore Le Petit Hameau, a collection of boutiques in downtown Mont Tremblant, including a chocolate shop and an independent bookstore. 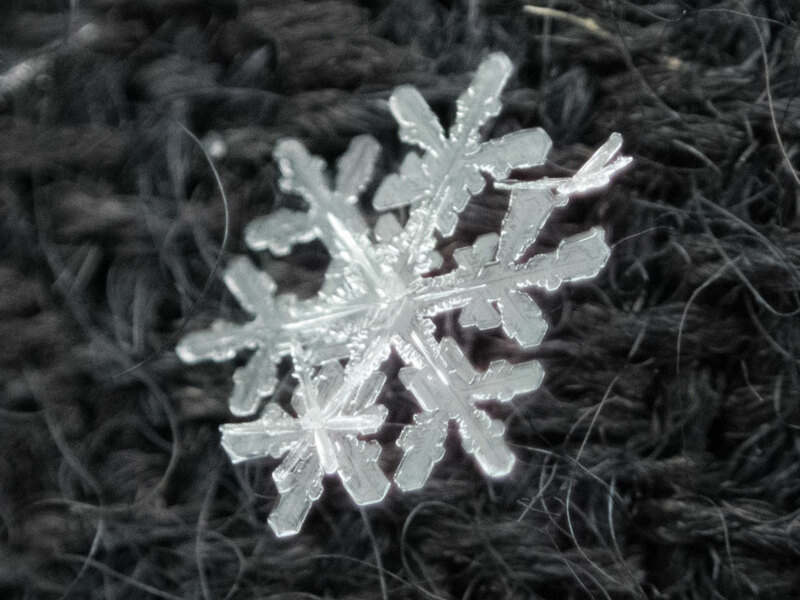 If you’re planning a trip this winter, you can take advantage of the Fairmont Moments offer. All you need to do is book by April 6, 2018, for stays up to April 30, 2018. The special package offers discounts of 15% for one- to two-night stays, 20% for three- to four-night stays and 30% when you stay five nights or more. Susie Henderson is passionate about travelling and has written articles and travel guides for numerous publications and websites, including the World Travel Guide, Sky News online, MSN Travel, Mail Travel, The Independent and The Independent on Sunday. She's lived in the UK, France, Spain and the US and is now based in Victoria, BC.